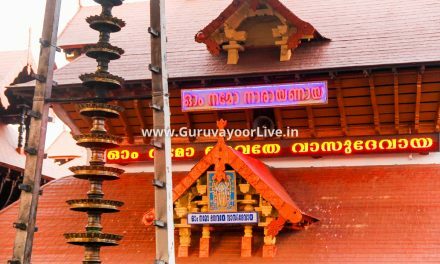 Guruvayoor Thulabharam – Offering one’s weight of such materials as water, coconut, butter,sugar, fruits, copper, silver, gold or any other materials isa popular vow taken by devotees. The devaswam will supply most of these materials. 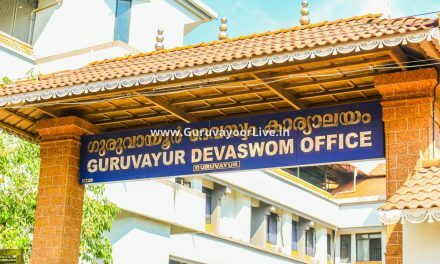 There is no advance booking, but for materials such as flowers, etc., which may not be immediately available, the Devaswom should be informed atleast a day in advance, the devotee should bring them. The weighing facilities are on both sides of the entrance. 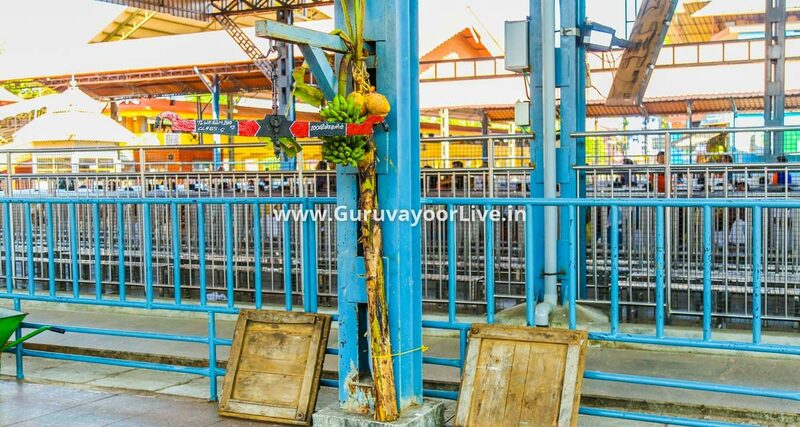 for the non hindus, the thulabharam facility is available near the Kalyana Mandapam. The expenses involved should be remitted after the offering and receipt obtained.There are three thulabhram counters are available in temple and there is no advance booking for thulabharam offerings. The items will be available with devaswom or contractor or devotees can perform with their own items. 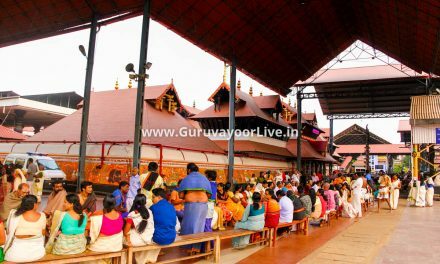 Guruvayoor Thulabharam-Offering one's weight of such materials as water, coconut, butter, sugar, fruits, copper, silver, gold or any other materials is a popular vow is taken by devotees. The devaswam will supply most of these materials.There is no advance booking, but for materials such as flowers.